A tried and trusted herbal supplement that works to support the health of the liver and biliary system, urinary tract, liver, chest, mouth and inner ear. Supports the health of the liver and biliary system, urinary tract, chest, mouth, and inner ear. Warnings Not to be used if pregnant or nursing. Not for prolonged used or in high doses except under supervision of a qualified health practitioner. 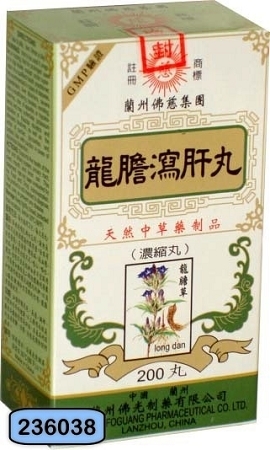 Not recommended in cases of diabetes, hypertension, liver disorders, severe kidney insufficiency, nausea, vomiting, diarrhea, loss of appetite, or hypokalemia; and may potentiate potassium depletion of thiazide diuretics and stimulant laxatives, as well as the action of cardiac glycosides, and cortisol. Use with caution in cases of abdominal distention.